Age is a major risk factor for AMD development, with people over the age of 50 at a higher risk. Smoking is another risk factor, as is heredity. If you have any of these risk factors, it’s advised to have regular eye exams, which allow for early detection and treatment of AMD. There are three stages of AMD: early, intermediate and late. In early AMD, you may not notice any changes to your vision. However, during a comprehensive eye exam, your eye doctor may detect a medium-sized drusen, a yellow waste deposit seen beneath the retina. Similarly, intermediate AMD is generally asymptomatic. That said, large drusen and pigment changes in the retina can be detected through an eye exam. Late AMD would present with large drusen and noticeable macular damage. Signs of vision loss are apparent as well. Currently, there’s no proven cure for AMD. That said, there are things you can do to slow down its progression. For one, make sure to have a comprehensive eye exam at least once a year. 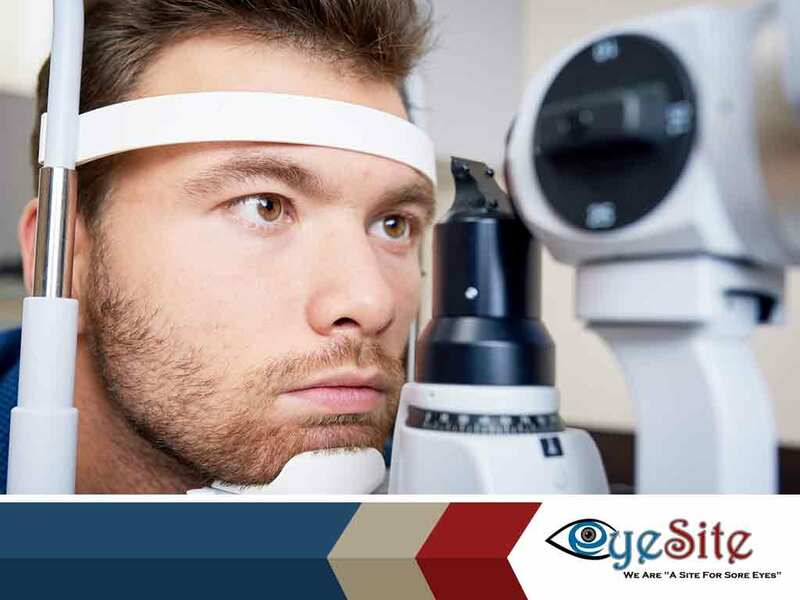 Eye exams are not only recommended for those who wear eyeglasses. They are also helpful in detecting and managing various eye conditions, like AMD. Undergoing one regularly can help us monitor any changes in your condition. Eating foods rich in antioxidants and omega-3 fatty acids can help as well. We may also recommend taking certain nutritional supplements that can help prevent the disease from advancing. Exercising regularly and quitting smoking can help maintain your eye health as well. For more information on AMD or other eye care services, call us at (352) 504-4560. We serve Oxford and nearby FL areas.